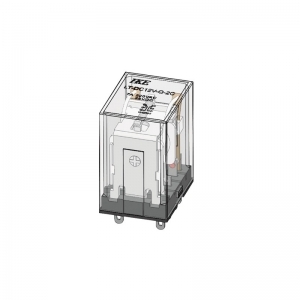 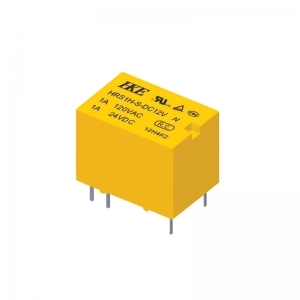 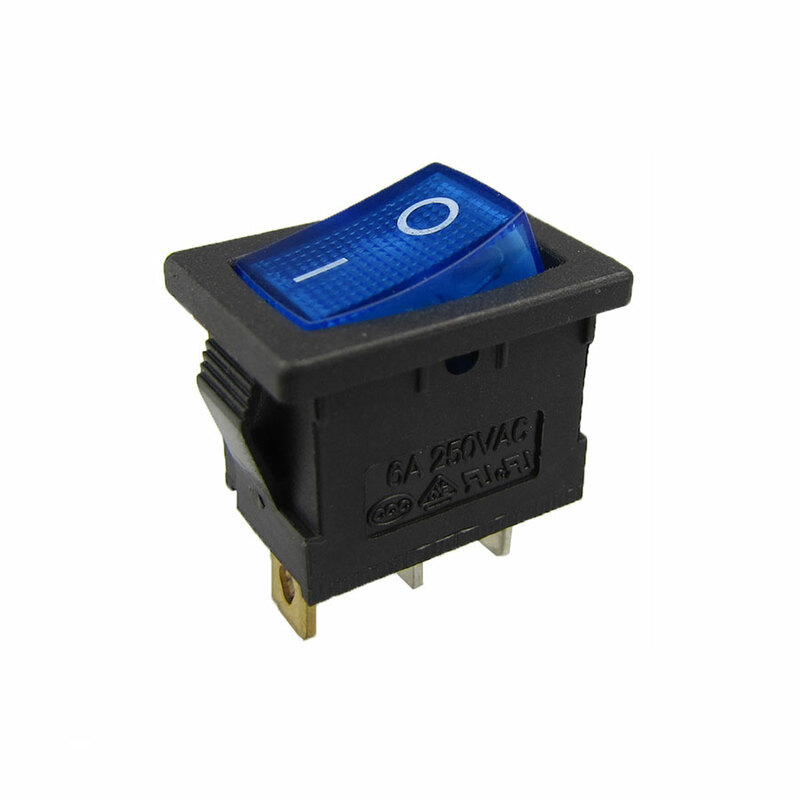 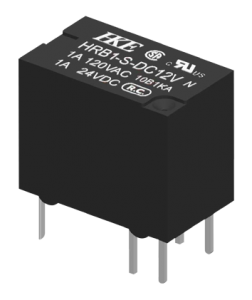 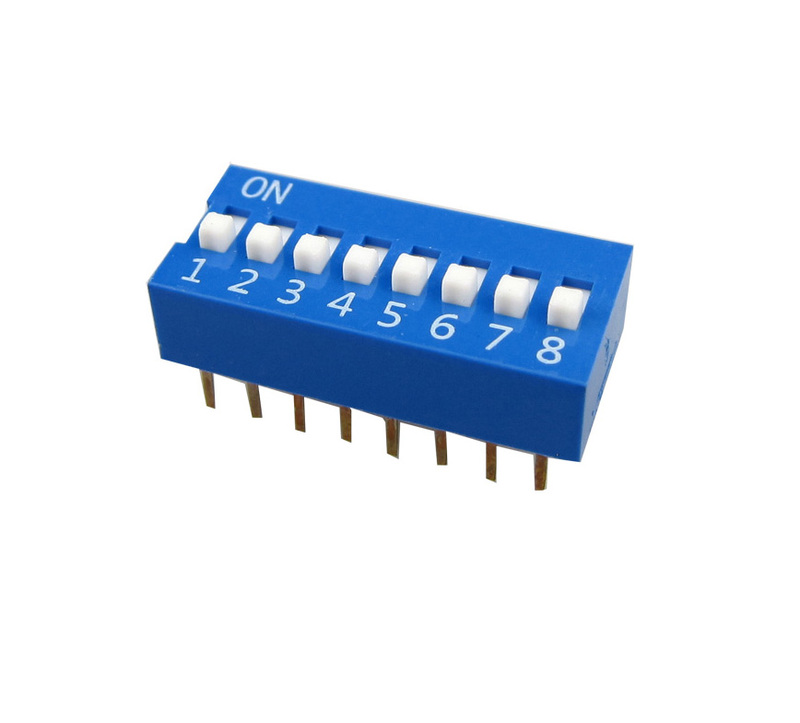 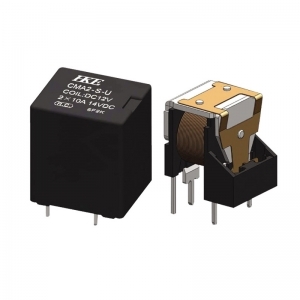 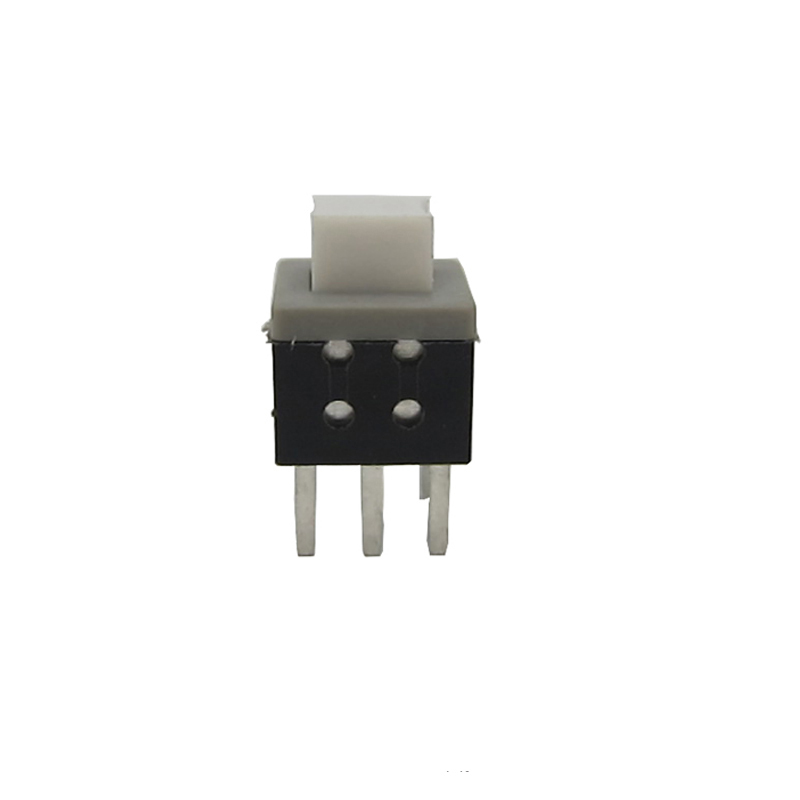 Generl automotive relay. 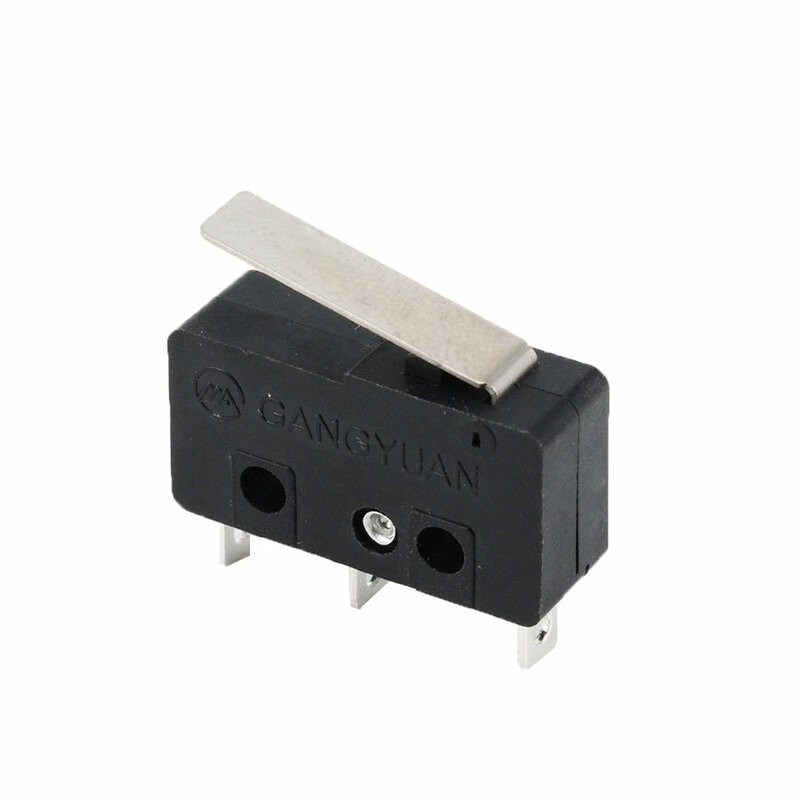 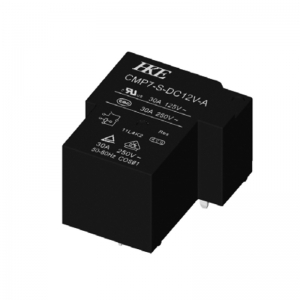 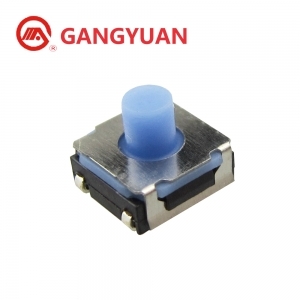 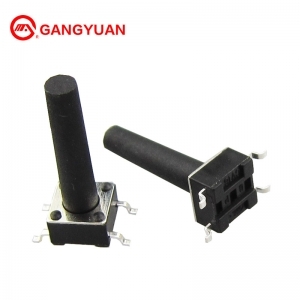 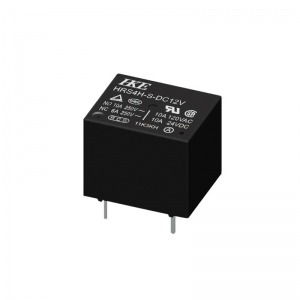 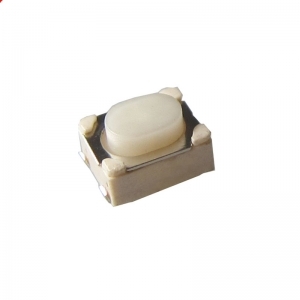 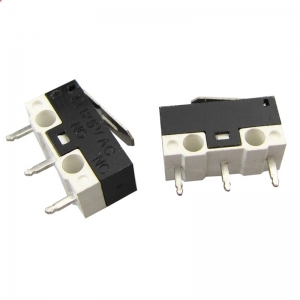 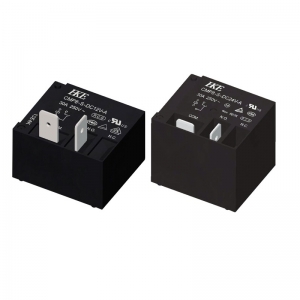 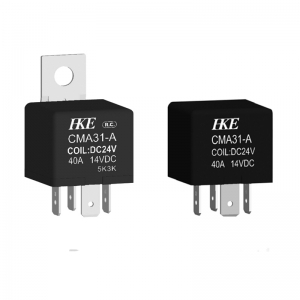 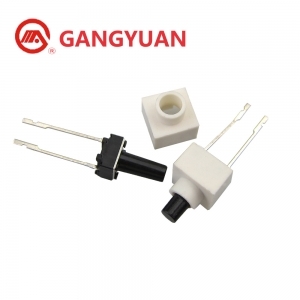 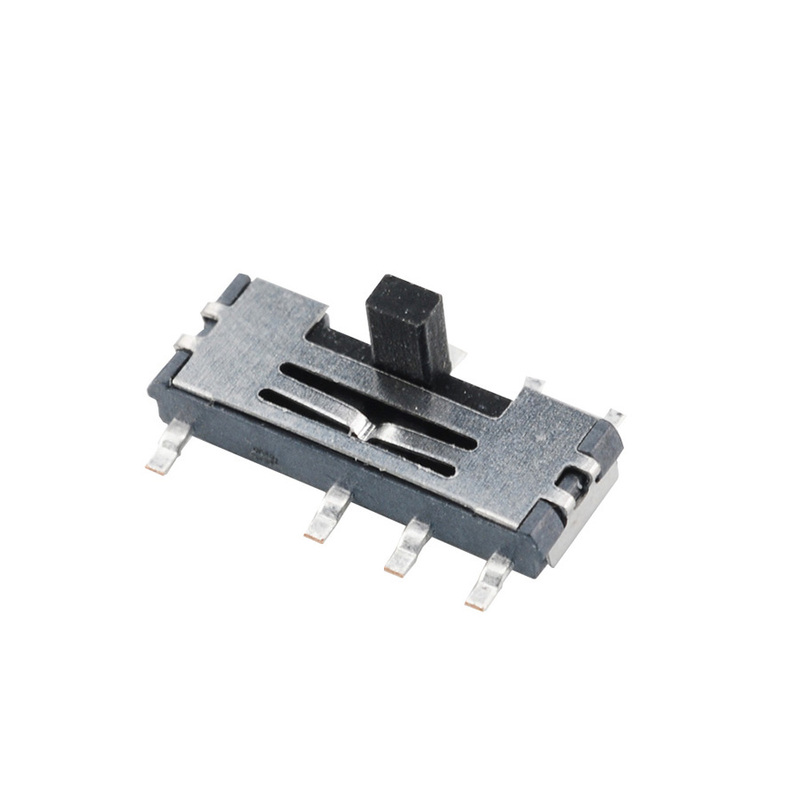 Dimension:27.8*27.8*24.6mm 40A switching current Bracket type installtion can be adopted. 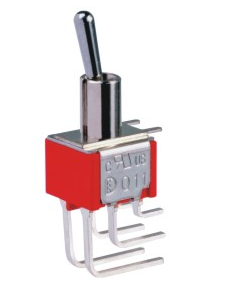 A set normal open,a set normal closed,a set of transformation.